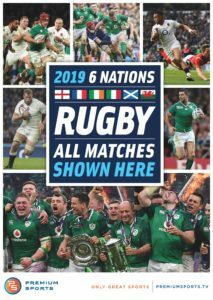 We will be showing every 2019 6 Nations Rugby match live! Is there a cover for the match? We generally open at 9am on Saturday and 10am Sunday for rugby and soccer. We will open early for all 2019 6 Nations matches! Besides 6 Nations, we show international and European rugby and soccer: 6 Nations, Premier League, Champions League, Heineken Cup and have packages for most streaming matches. Want to watch something in particular? Give us a call and we’ll get you a table and get your match on! 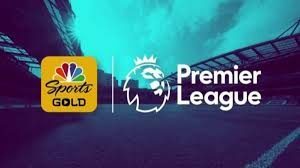 Sound will be on the biggest match of the day, per our judgement especially for Irish Rugby, but otherwise based on customer numbers and management discretion. A cover charge only applies if the content provider requires it of us. Call ahead and we’ll make sure to have your team’s match on with the sound up. Looking for a spot to watch your team, for every match? Call James to set up a dedicated space to watch all of your team’s matches!